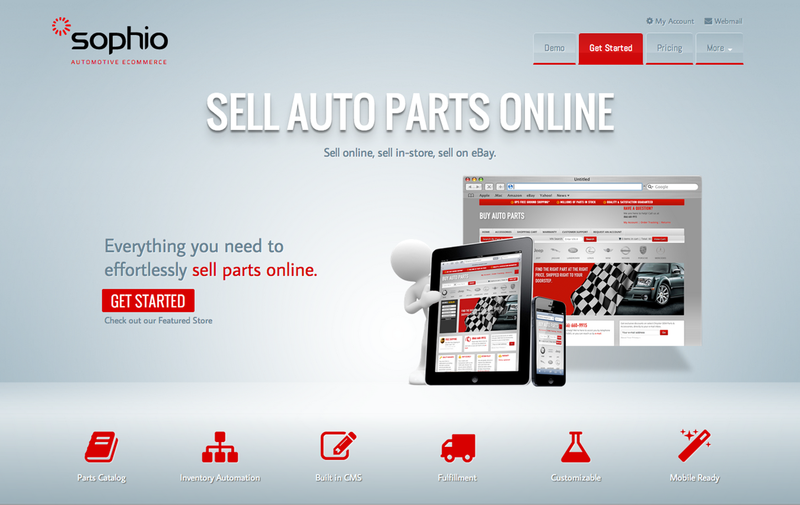 A branded Sophio web store is one that is hosted on the Sophio web servers. This simply means that our logo and our partner logo's are displayed on the the bottom of your webstores dynamic content pages. We apply this logo to the bottom of all pages as discreetly as possible. If you want a non-branded store, you must self-host your domain and store on your own web server or give us and our partners press release release announcement approval. To host your own web server at a co-location hosting facility generally costs between $500-$1000 per month, based on your expected bandwidth utilization and hardware requirements. For more information refer to our self hosting page here.